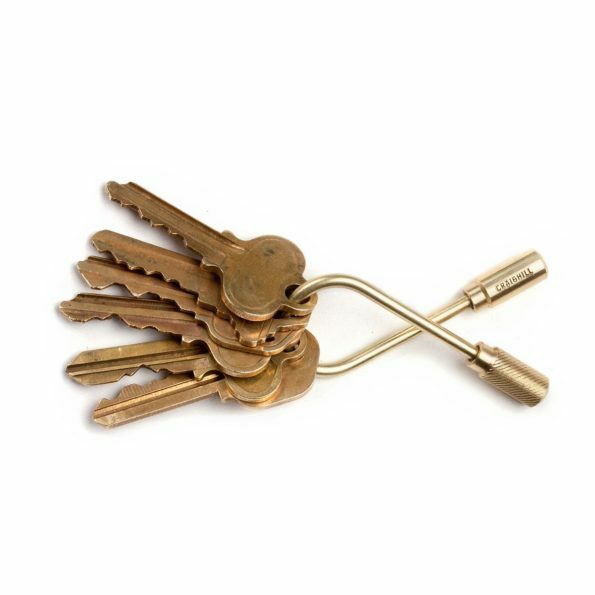 This helix shaped brass keyring is a new twist on conventional key carriers. Helix Shaped Brass key-ring can be a distinctive gift for someone who is a fan of industrial design. It’s a simple turned end cap keyring where you can simply turn the knurled end to add or remove keys. Don’t wait anymore to gift it to someone, buy now.